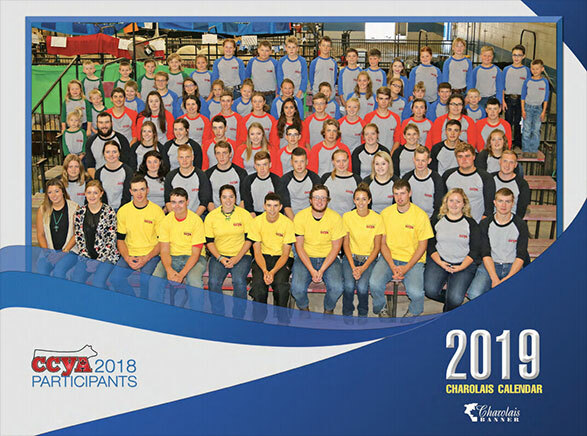 Every year the Canadian Charolais Youth Association (CCYA) hosts a four-day, national youth conference for the CCYA members, known as the CCYA Conference and Show. The first Conference and Show was held in 1988, and since then it has become an annual event, anticipated by youth from across Canada. It has grown to be a summer highlight for many CCYA members as they travel with their families, from across the nation, for the Conference and Show, which rotates between provinces on a yearly basis. This major event continues to grow from year to year, and has progressively come to be known as one of the largest youth livestock events in Canada. The goal of the Conference and Show is to provide participants with the knowledge and skills that they will need in the future, in a fun and enjoyable setting. Participants return year after year, not only to participate in the activities and competitions, but also to renew old friendships and acquaintances. It is an excellent opportunity to make friends from across the country, learn valuable skills, and establish beneficial contacts within the industry.